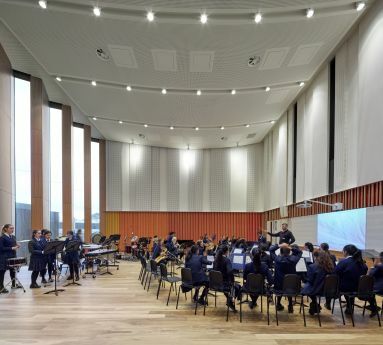 Music and performance have been at the heart of a PLC education for generations and we are renowned for having one of the top music programs in the country. The breadth and depth of our musical offerings are outstanding and includes orchestras, classical, chamber and jazz ensembles, rock bands, Pipes and Drums, contemporary folk and non-western music, as well as choirs of every size and style. 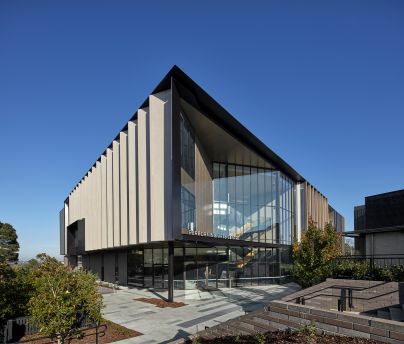 Our new Performing Arts Centre is a magnificent building which allows music and theatre performances to be showcased in a world-class facility. 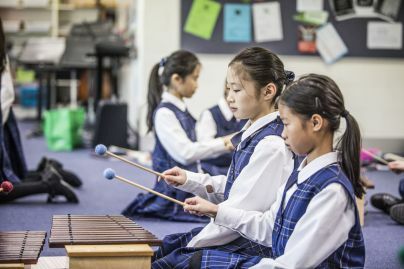 PLC’s Music and Performing Arts programs offer girls wonderful learning and team-building opportunities that transcend the classroom, and foster a lifelong passion for music and the arts. Complementing the curriculum-based program is a range of options for girls wanting private musical instrument lessons. 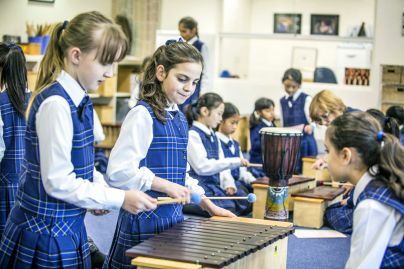 Students also receive two years of complimentary instrumental lessons in small groups and in orchestras throughout their Junior School journey.